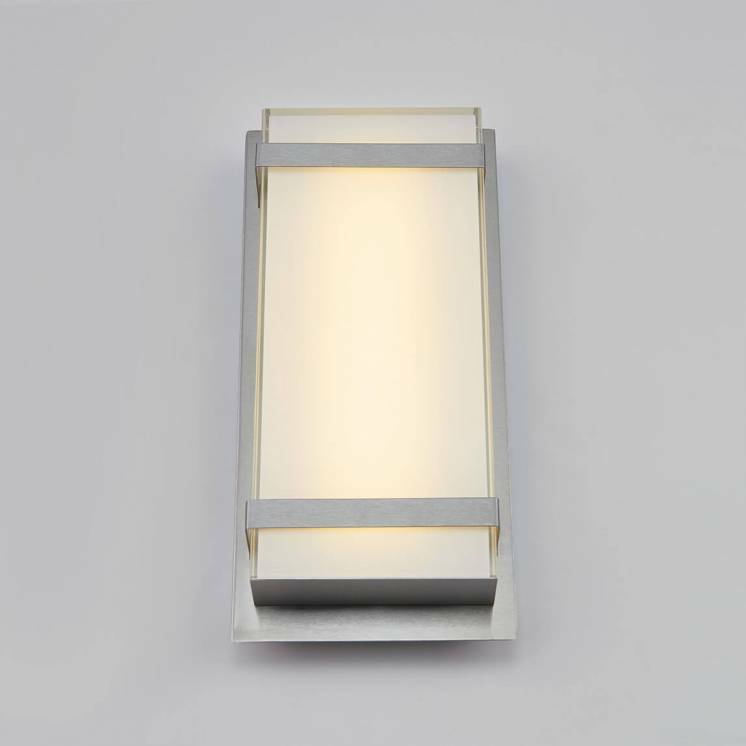 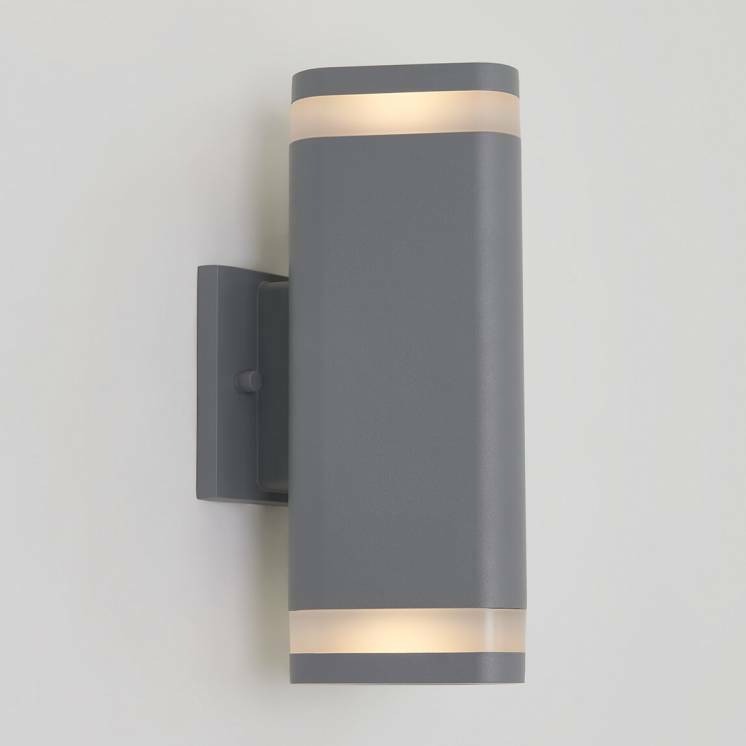 Complement your entrance as it should be with this luminaire of a distinguished sobriety. 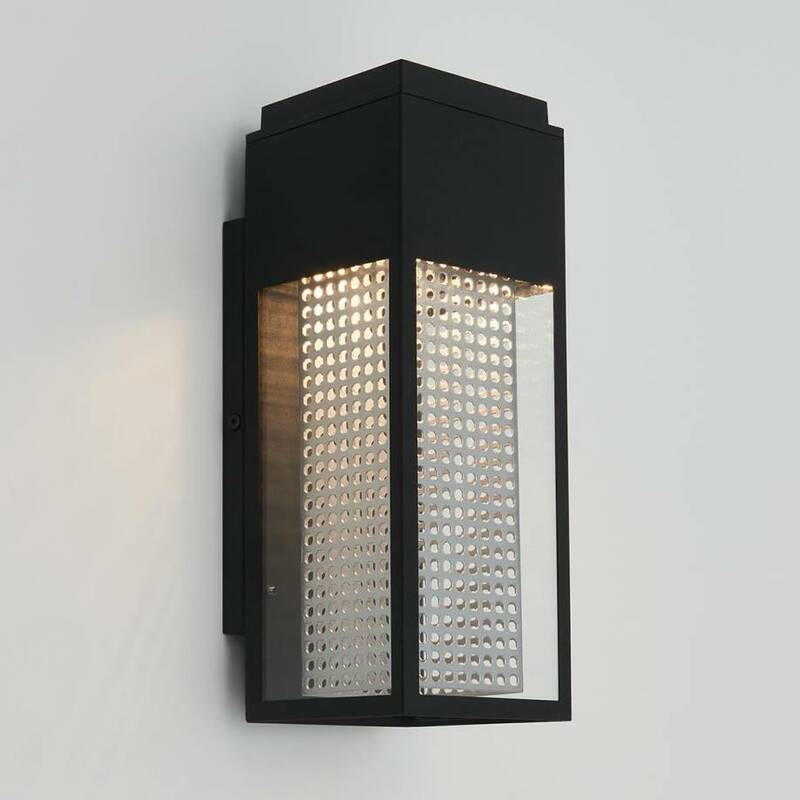 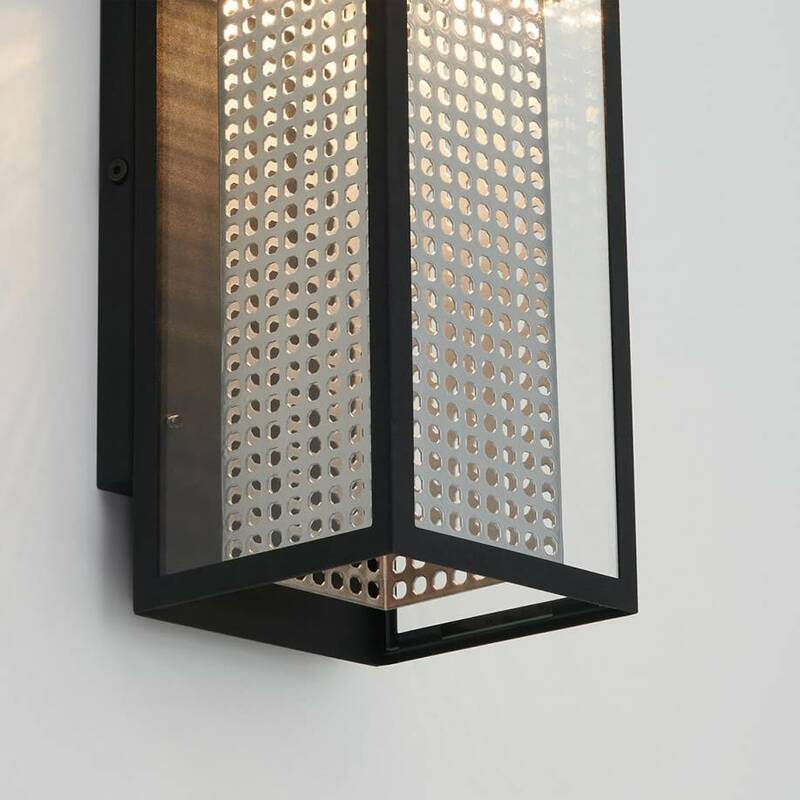 Its energy-efficient lighting is magnified by the glass shade and perforated metal diffuser. 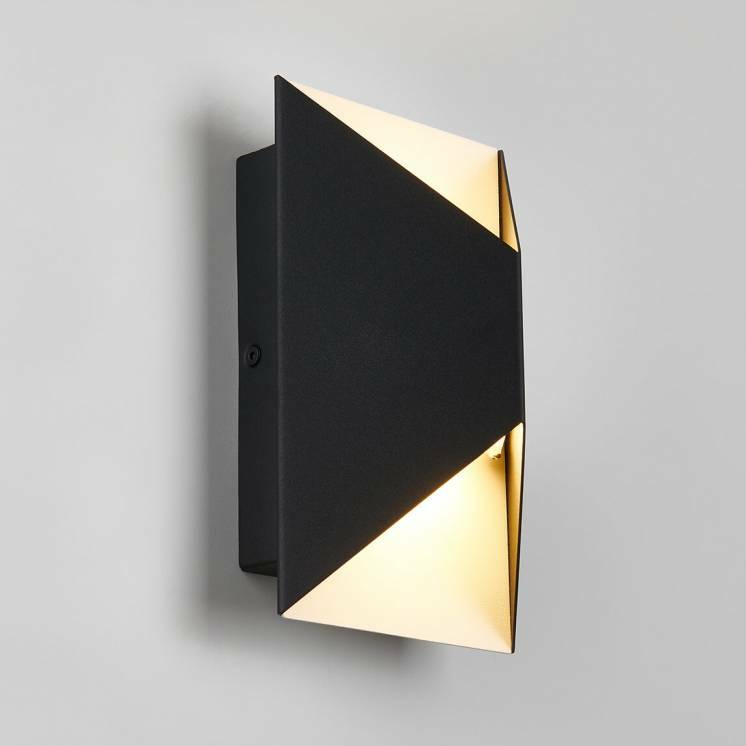 In addition, its matte black case will fit perfectly with your wall covering. 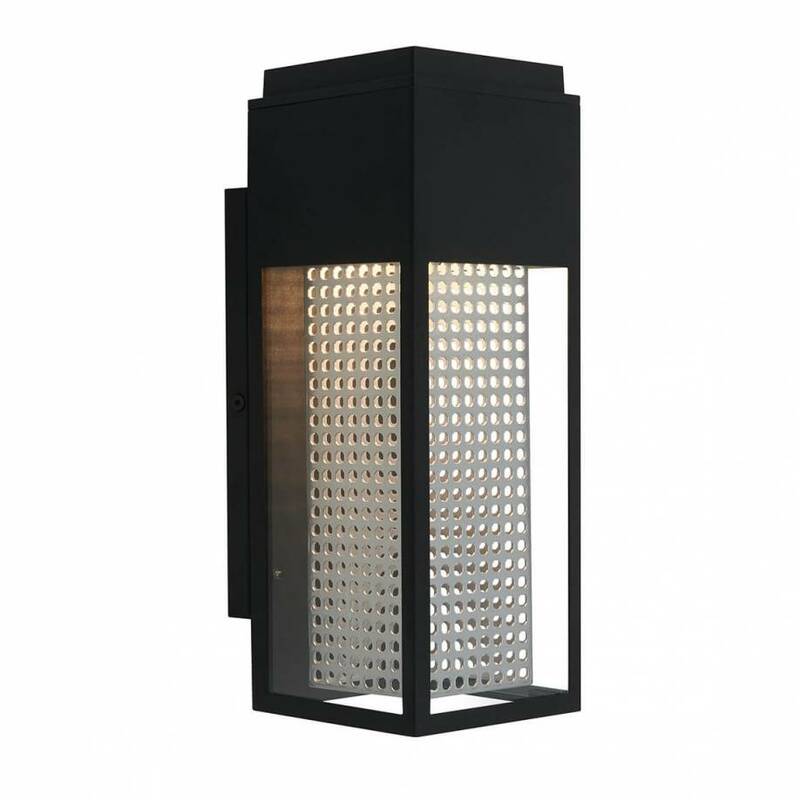 This modern and industrial look will enhance your exterior in a brilliant way. 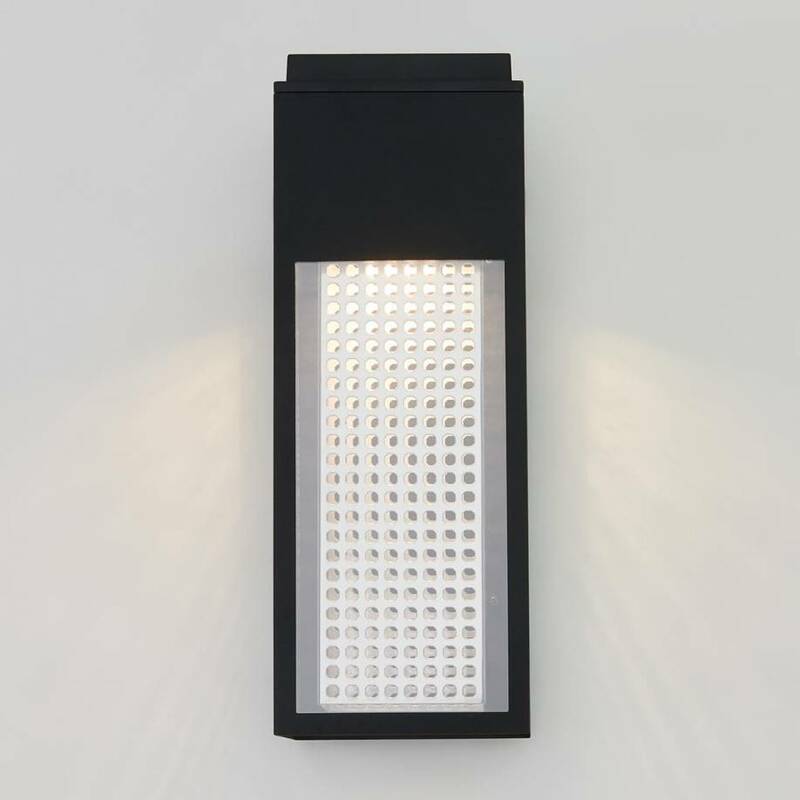 In fact, its integrated LED light has a long life and significantly reduces energy consumption. 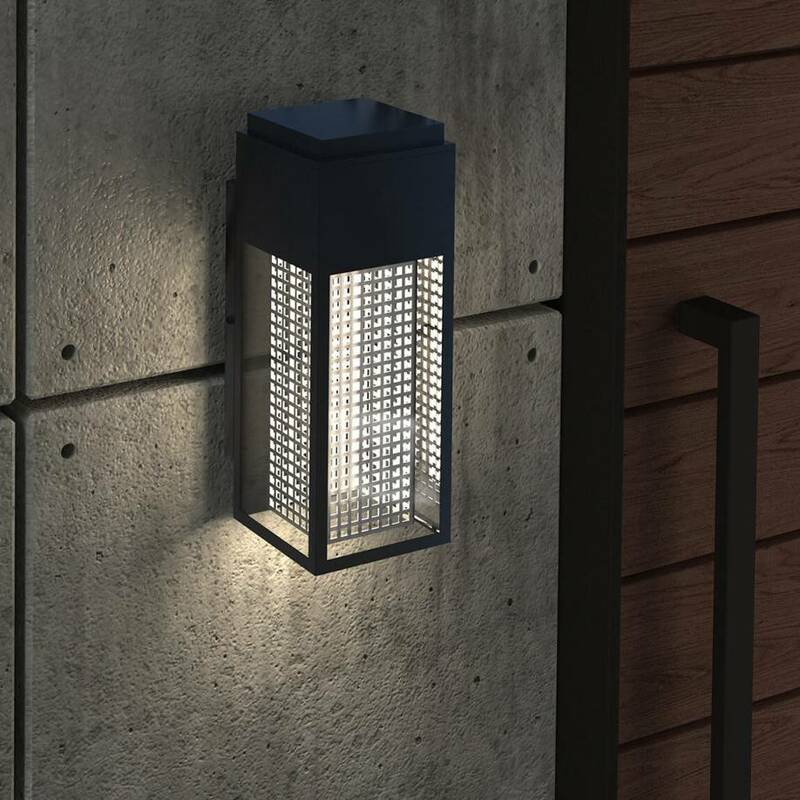 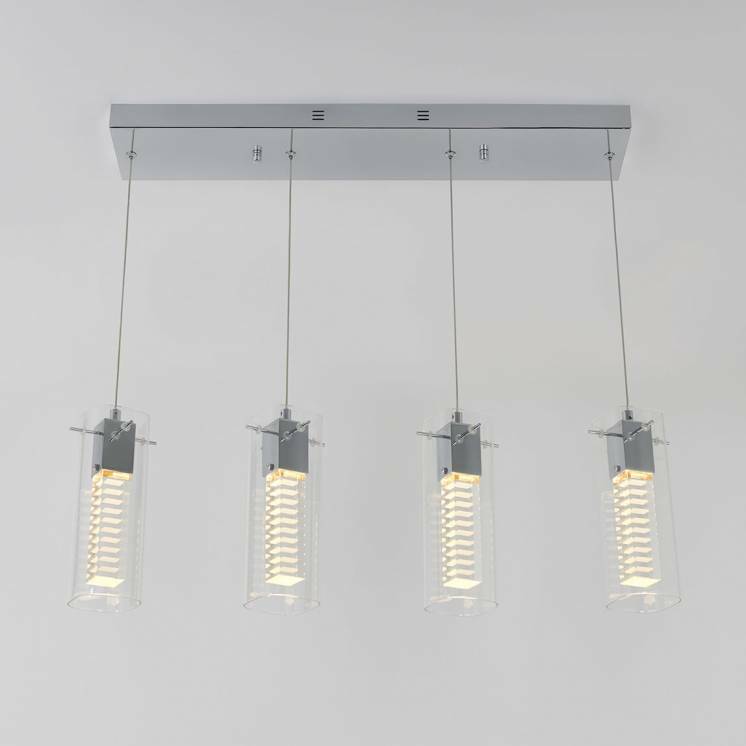 This fixture designed to last and withstand the weather will brighten your home for a long time.